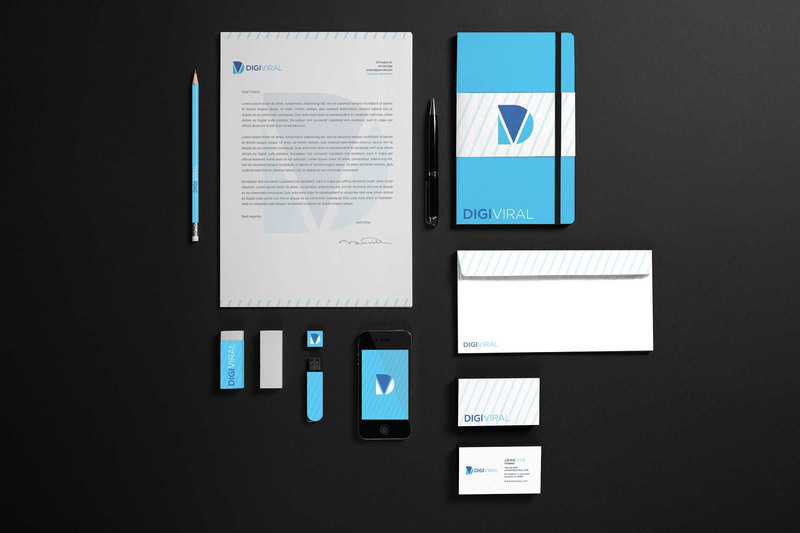 To Develop a Logo and Brand for Digiviral, which showcases the companies' interaction with social media, in a modern and creative way. 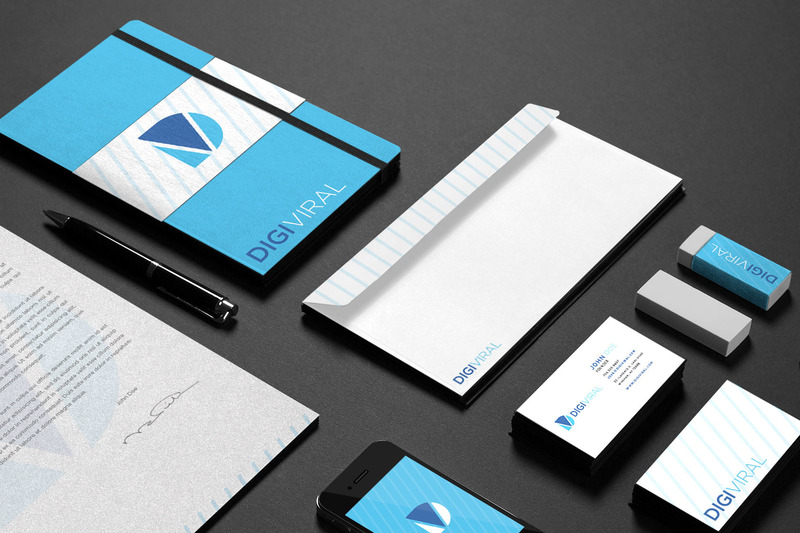 Digiviral is a social media hero located in Los Angeles, California. 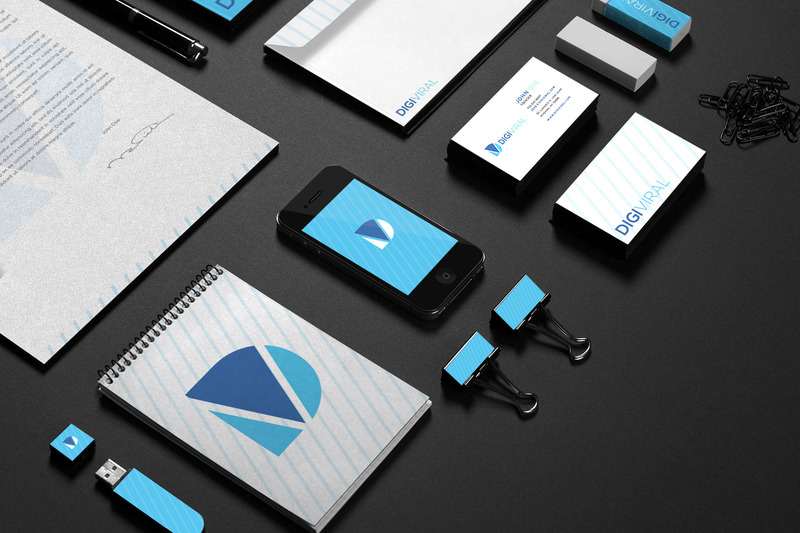 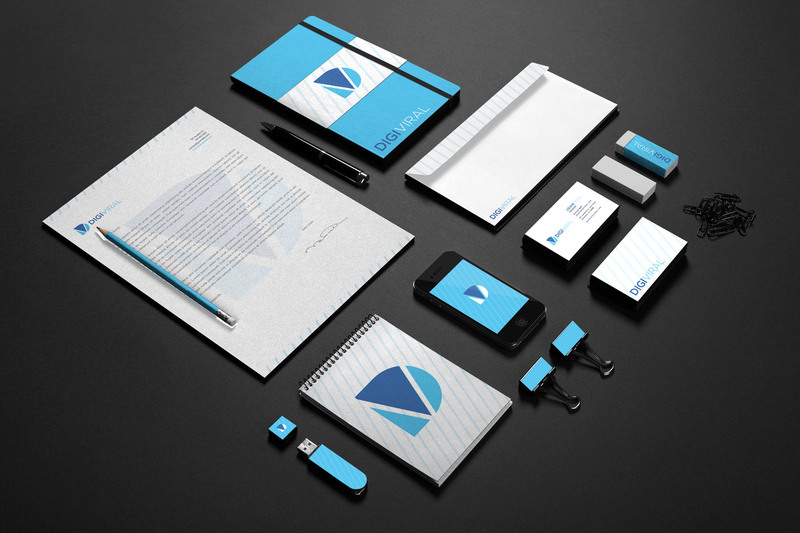 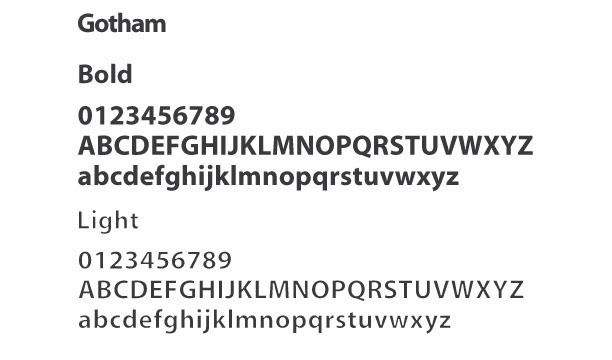 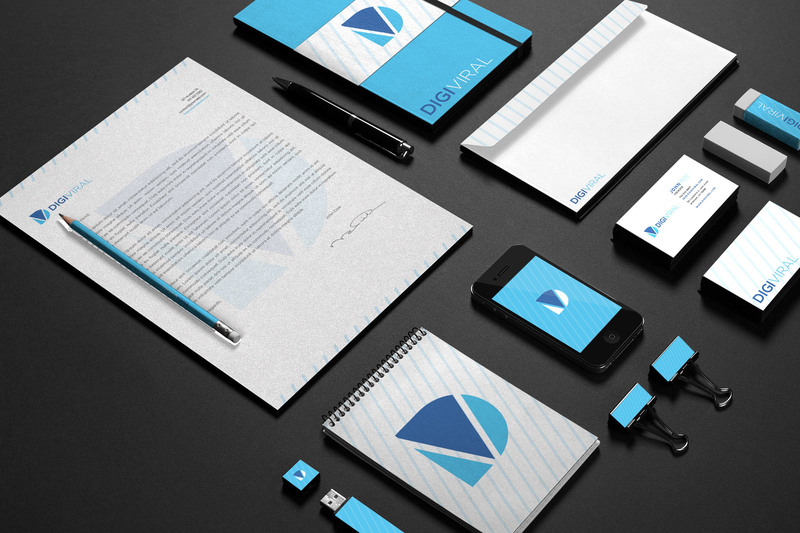 Develop a Logo and Brand, which showcases the companies' interaction with social media, in a modern and creative way.